As a leading interior design company in Mumbai, we take pride in setting unmatched standards of aesthetics and perfection to all our residential and office spaces. We are also one of the most trusted furniture manufacturers, offering an exclusive range of premium quality furniture products that emphasize style and comfort. Our team comprising of the best architects and interior designers in India deliver a unique blend of style and comfort when designing commercial as well residential projects. They work in co-ordination with you to create a cohesive look that not only represents your style but also suits the needs of your space. Our architects and designers understand the economics of each project. They endeavor to meet our client’s budget by offering cost-conscious and value-added services. Whether you need office interior design services or you wish to source high quality furniture for your home, our team will look after every aspect of your project with seamless perfection. Our interior designing services breathe life into all living or working spaces. We are committed to provide smart and spacious designs that will meet and exceed your expectations. From helping you determine the right products and creating the right spaces to suggesting you the optimal light and color settings, our interior designing services are just what you need for your project. Our expert designers and architects in India, design spaces that are not only aesthetically pleasing but also very practical. 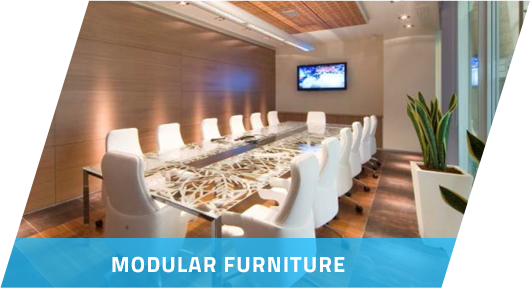 You can rely on us for quality furniture and office interior designs. 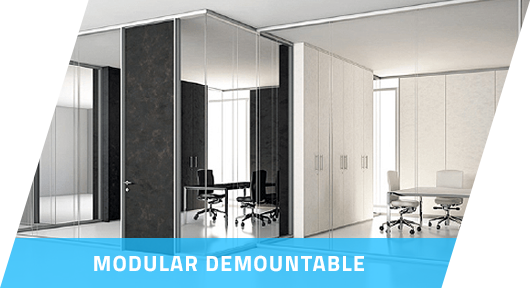 As one of the leading furniture manufacturers, we take pride in offering a wide range of furniture products that are made from the high quality materials and are widely appreciated for their durability, comfort and elegant look.